Over at Blood Rose Books, they are giving away copies of The Blood in the Beginning with my recent interview. I thought I would give you all the highlights, and the chance to grab an ebook (for Aussies) or physical book (for Aussies AND/or international peeps). 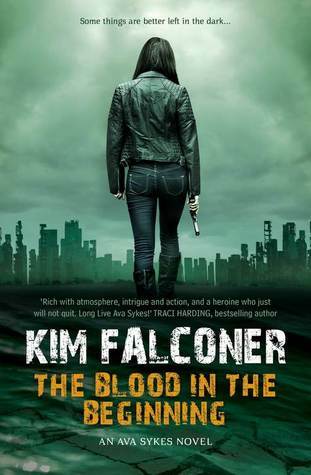 To enter, go to Blood Rose Books Interview with Kim Falconer. Below are highlights of the interview (with my comments on the questions). BRB: If there was one author you could co-write a novel with (they can be alive or dead) who would you choose and why? BRB: …why did you decide to create the Mar? KIM: More hours of contemplation. Did I create them? They already exist, right? They are mythological creatures appearing for thousands of years in all cultures, in all places, in all times. They well up from memory, for all of us … a loaded question, I thought! 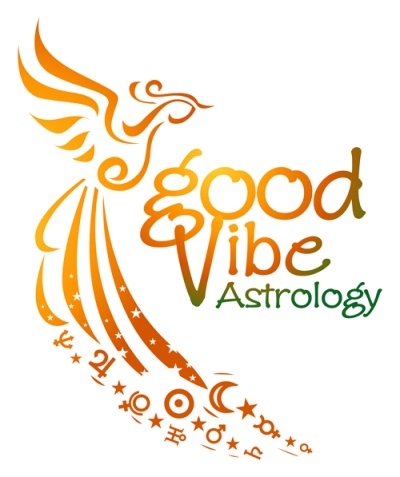 BRB: …What about Astrology appeals to you? write a novel in and why? novel-like story about real-life people and events. Truman Capote’s In Cold Blood is the classic example; Into the Wild is a more contemporary one. The research and ethical issues alone would be daunting for me, maybe even stifling, especially with a still-living subject. I have a lot of respect for authors who tackle this genre. BRB: … how much research did you do in order to make the information in these parts of the book sound extremely real? KIM: Another immediate answer. To quote Will Smith: “Sicking amounts of work.” But I loved every minute of it. One of my fav aspects of writing is discovering new things. BRB: … what appeals to you of the darker side of our culture? BRB: Holy Crap is Ava an amazing character, she basically has the perfect balance of badassness, smarts but also self-aware (plus she lacks the whiny or smugness that many female characters have in this genre), what went in to her creation? MMA to help Ava learn all her skills? KIM: My answer in full, because what author doesn’t like chatting about their main characters? I’m syked you think Ava is amazing. A lot went into her creation.She evolved organically, but I think, for one, the environment has shaped her. She develops what it takes to survive the Big One, CHI-Tech, being raised in the system … survive and thrive. If she was whiny, I don’t think she would have made it through her teens, living under the radar, in the streets. Ava’s character grows from the unseen past that molded her to the current challenges she faces. It’s sink or swim. (LOL the pun). I also wanted to balance Ava’s badassness with heart. She’s defensive, at times. Cautious. Brutal. But she will do anything for those she loves, as we find out.To help write ‘real’ characters, I give them astrological charts, a horoscope just like anyone born in the future might have, only I get to pick the day, month and year to fit. It ends up being a character reference guide. If I am not sure how she might respond to a certain situation, I refer to her chart and ask, “What would a Virgo with Pluto rising and Moon in Gemini do?” Gets me unstuck every time. I’ve trained in martial arts and Iaido, (Japanese Sword) and I do pull on those experiences to choreograph fight scenes, but in this series, I collaborated with a Jujitsu and MMA fighter as well, to give that extra level of authenticity. To see the full interview and put your name in the rafflecopter for a free paperback or ebook of The Blood in the Beginning, hop over to Blood Rose Books. Great reviews there too! You can also learn more about Kim at AvaSykes.com, the 11th House Blog, and on FaceBook and Twitter. She posts here at the Supernatural Underground on the 16th of every month and runs Save the Day Writer’s Community on Facebook. All Welcome.